This bracelet by Roberto Coin features five spectacular diamond stations evenly spaced. A part of the Diamonds by the Inch collection, the piece makes sure to show off precious stones on a lovely 18kt yellow gold chain. 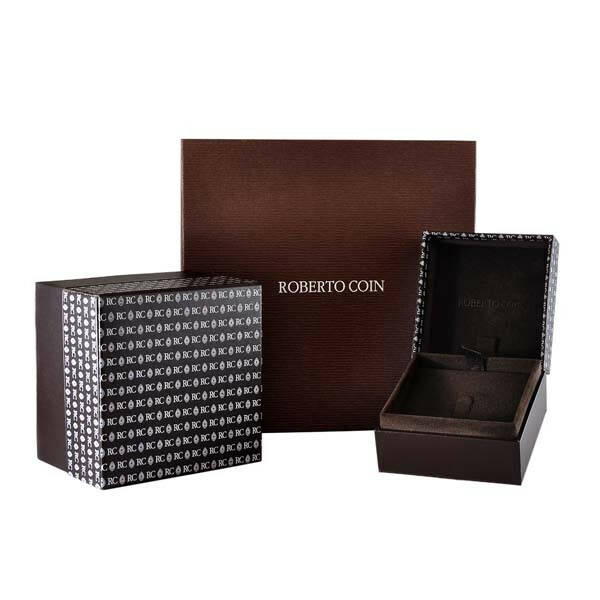 This is a Roberto Coin masterpiece that is elegant and will surely be treasured forever.